How this year is flying by! 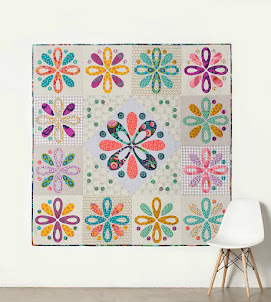 I was thrilled to bits to have my second Quilt for Homespun featured in the current July Issue. 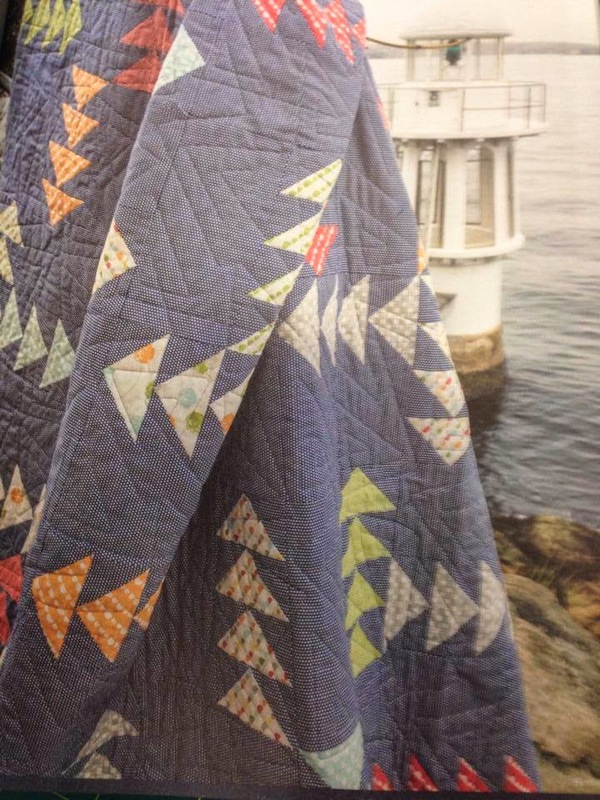 This quilt is called "Every Which Way" and was made using lots (and lots) of Flying Geese. 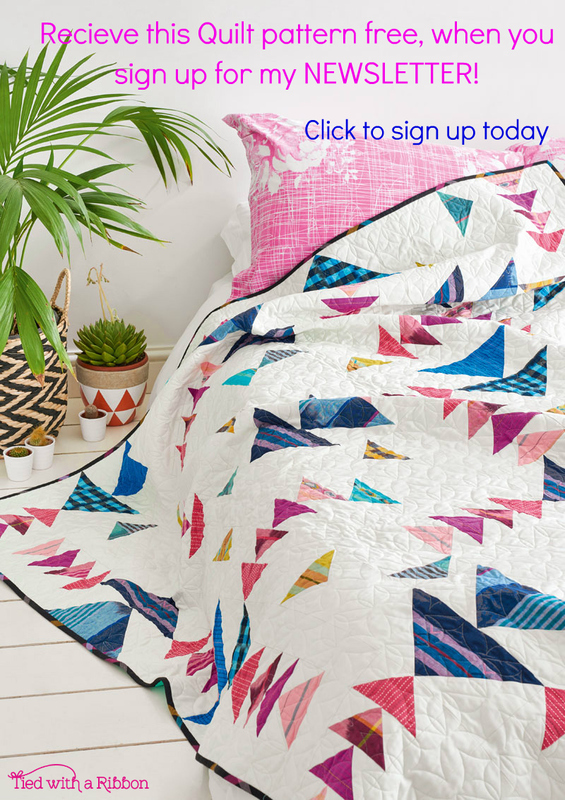 A while back I had said that creating quilts for Homespun would be a great goal to work towards. 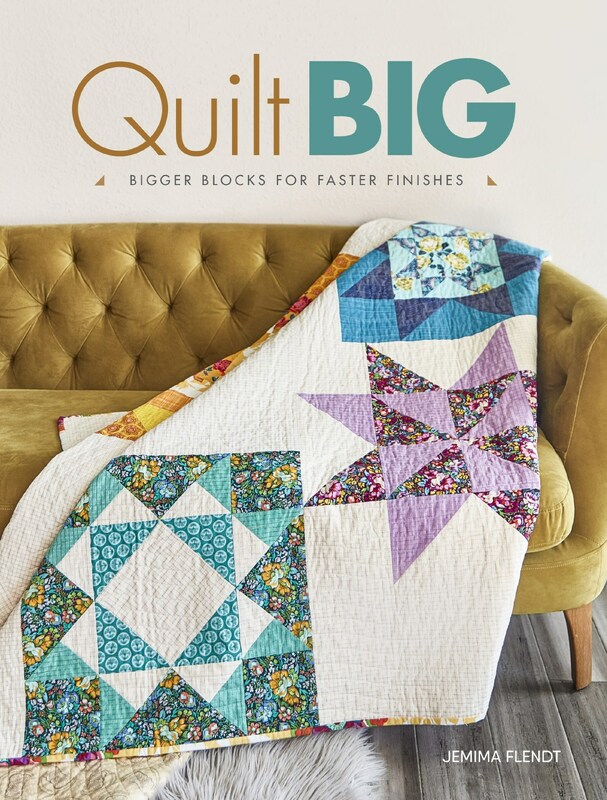 As by the end of the year I will have 3 quilts published - I am pinching myself just a little. With this winters weather it has been great to pick up some crochet again. 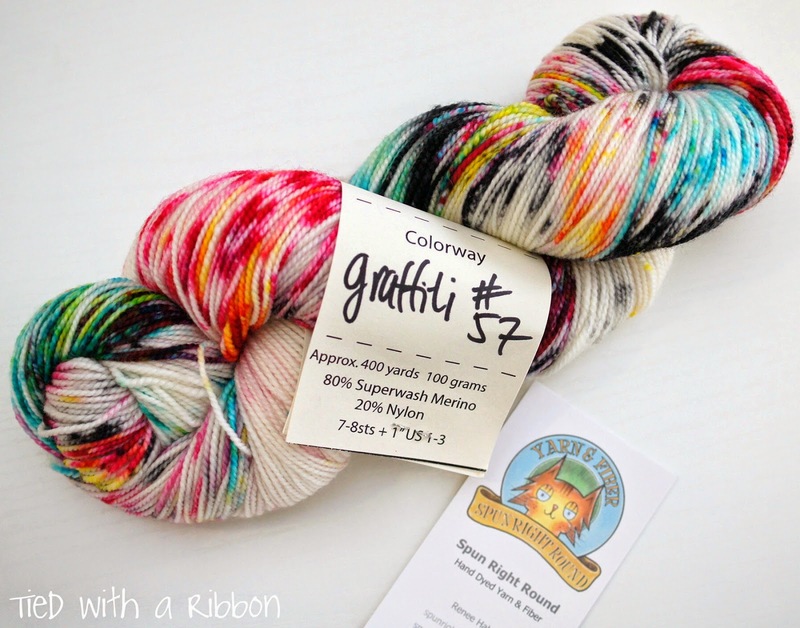 I stumbled across Spun Right Round and completely fell in love with this yarn. I love how the colours all melt together and I have decided to make a Coco Cowl. In fact a skein of the Hand spun Hand Dyed Rambouillet in "Girl Drink Drunk" has also been covered by me. 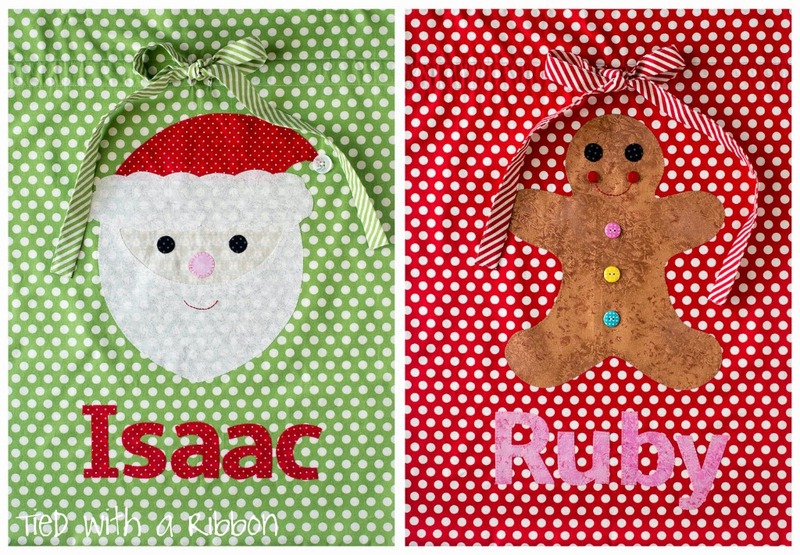 This Applique pattern features both a Santa Claus and Gingerbread Man design in the Pattern for you to choose and is available now in my Etsy store. You can Applique the characters any way you choose so whether you like to machine stitch or hand sew then this pattern will work for you. 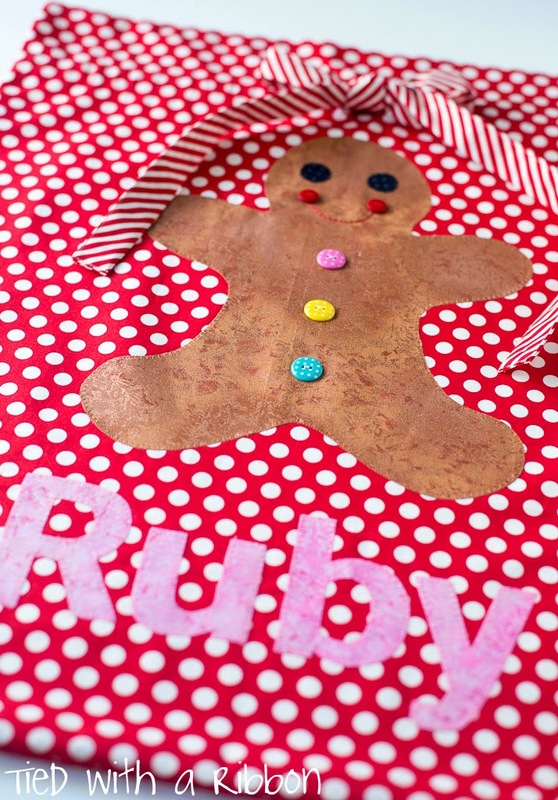 You can get started on your Christmas crafting straight away as this pattern is available as a PDF - Immediate download. Santa will be chuffed to fill these up this year and the family will love these for many years to come. 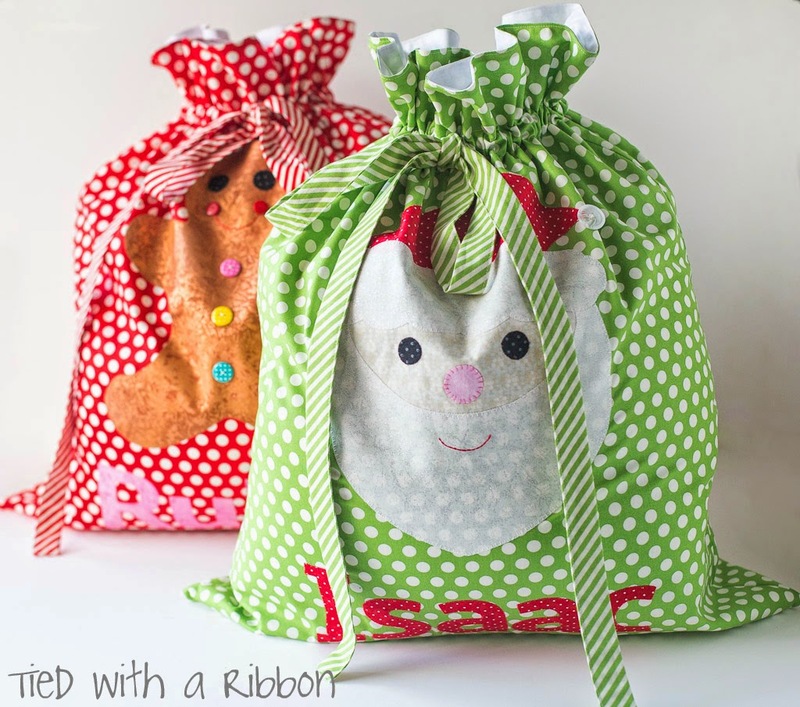 Those santa sacks are adorable, my girls really want to do more sewing, these will make a great project for over the next school holidays!! 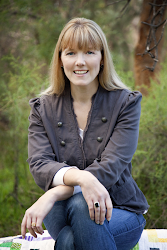 Hi Kat, thanks so much for your lovely comment. I am a great advocate for getting kids crafting and sewing. You will have to show me their progress. 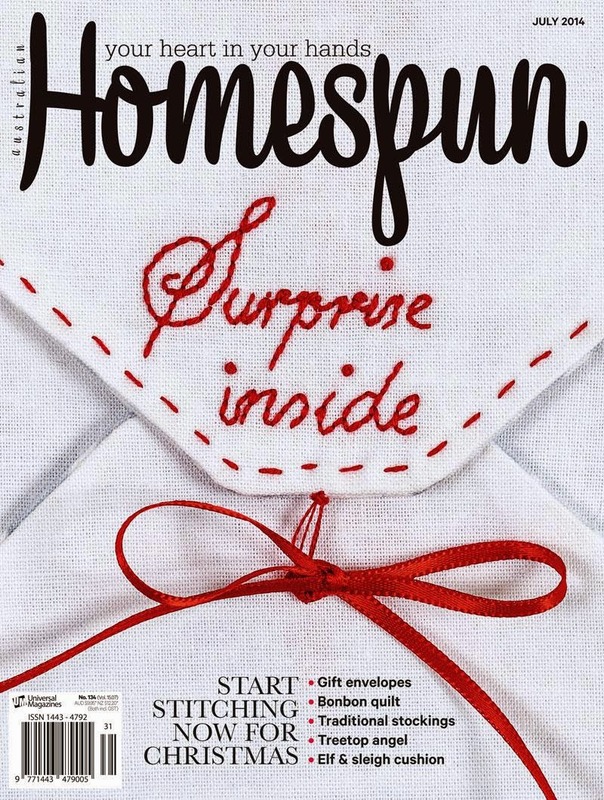 As soon as I saw the edition of Homespun I bought it, after seeing that you and another Australian I follow on Instagram were published in it. I really like the quilt you've designed. I've turned the ear on that page! Hi Sarah, I will look forward to seeing your quilt when you make it. I would love to see a pic. Thanks very much.